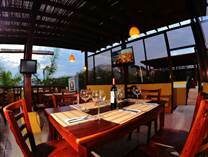 In this area find Costa Rica Hotels Bed & Breakfasts in all regions of the country. 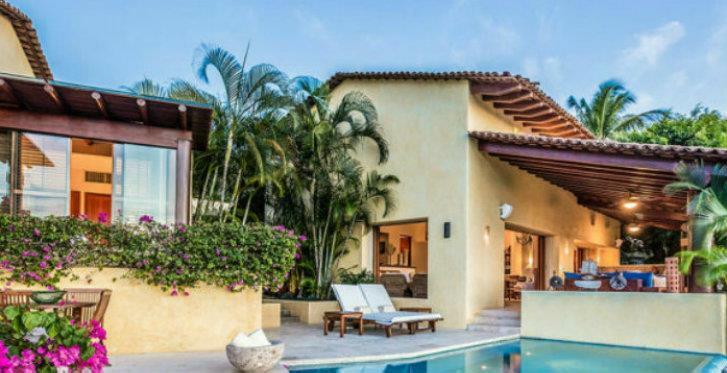 Areas include major towns such as the Jaco Beach, Tamarindo, Flamingo, Manuel Antonio, Uvita, Ojochal, Dominical, Lake Arenal, central valley, and the Caribbean. We offer large unlisted Hotels for sale upon special request as well. 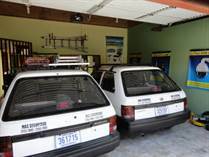 Many Bed and Breakfasts are available on the coast as well as inland and mountain locations. Find some with financing or, deferred payment plans. Lot Size 348 sq. m.
"COSTA RICA "BUSINESS STARTER KIT""
Lot Size 2877 sq. m.
"B&B Vacation rental property Opportunity"
Lot Size 1694 sq. m.
"Motivated Seller. Financing avialble !" Lot Size 180 sq. 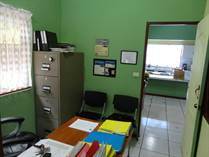 m.
"Ready to be run as B&B"
"Just Reduced, this is a fire sale"
South Pacify, North Pacific, Central Pacific, Lake Arenal, Caribbean Coast, and the Central Valley. These are all very interesting areas and offer many interesting features and adventures. 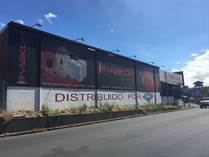 It follows that each has its own need to have the accommodations requirements covered to supply rooms for both tourists and business travelers. A mixture of homes with extra rooms, small B&Bs, small, medium and large Hotels make up the inventory. 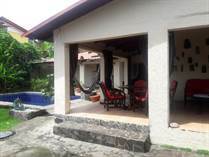 Who Invests in Cost Rica Hotels Bed & Breakfasts? 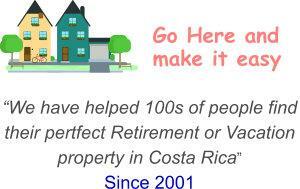 Often someone buying a home for retirement decides they will speed a bit more and have an income property to supplement income in their Costa Rica Retirement. Of course, the investor who is seeking something with a good CAP rate or, someone that has to sell where they can improve marketing or product and turn it into a huge success. The large Hotel buyer is usually looking for coastal Hotels that are for sale. Their budgets are very high and need 100 rooms or more.